The perfect tile can make all the difference in your home. Unfortunately, the wrong tile installation partner can also make that perfect tile all but useless if the installation is shoddy or way overpriced. That is why the installer you choose is just as important as the material you select. 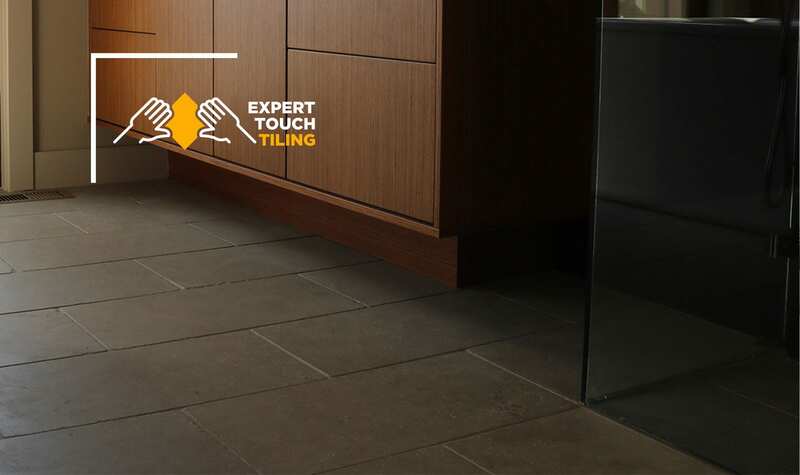 At Easy Touch, we have been helping homeowners craft incredible spaces with tile for decades. Learn more about our residential tiling services in the Denver area and see what we can do for your floors, walls or surfaces. Don’t see your job on the list above? Get in touch with our team and inquire about your specific tile needs. We have worked on thousands of homes and businesses and have extensive experience in all types of tile installations and repairs. Why Make Us Your Residential Tile Partner? By putting you first and minding the details, we deliver an unparalleled tiling experience. When you work with our team, you will be briefed on exactly what it takes to complete your job and get an honest, fair price for your tile project. Our skilled technicians have more than ## years of experience working with all types of tile and surface products. We understand the intricacies of marble, ceramic, granite and everything in between and will bring that expertise to your home or business. Ready to take the next step toward unmatched residential tile installation? Get in touch with our experienced team today to see how we can turn your home’s floors, walls, backsplashes and kitchens into artwork for a low, reasonable price.